OK ..SO.. I’m Totally freaking out!! How INCREDIBLE is this FREEBIE from Sahlin Studios?!?! When I told you I had something SUPER AMAZING coming Monday, I really wasn’t Kidding, right?! :) Just take a Closer look! This FIRST digital download is Absolutely FREE! YES, i said FIRST because there is so much MORE!! 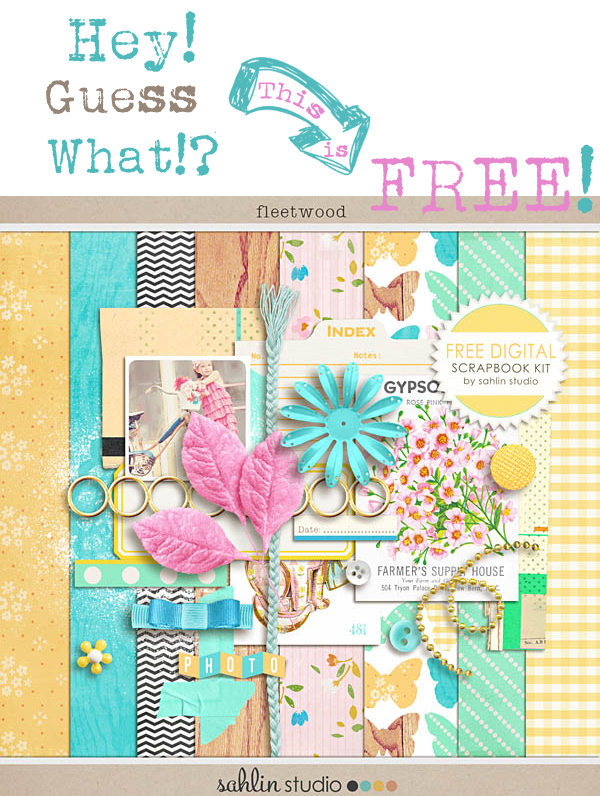 just look at the gorgeous FREE Facebook Timeline Cover I created with the FREE Digital Fleetwood Scrapbooking Kit!! SO Retro Chic just for YOU! AHHH!! 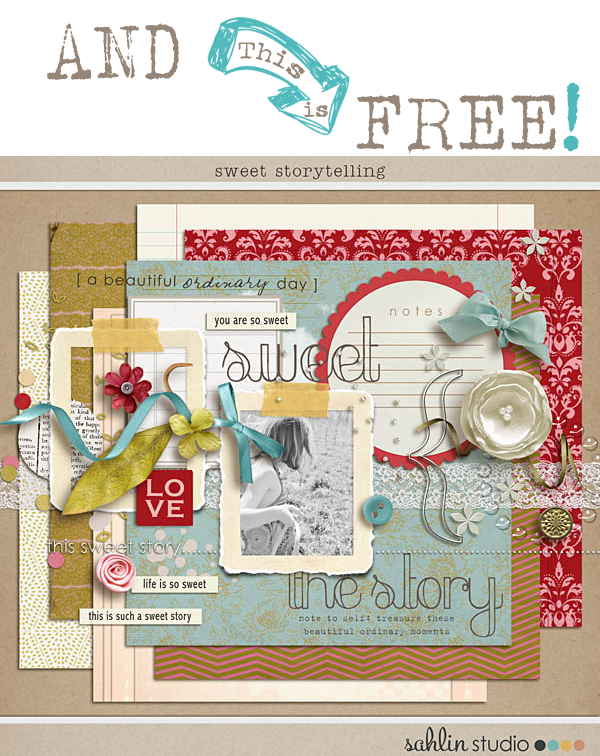 another GORGEOUS Free Digital Scrapbooking kit!! Oh, Sahlin Studio How I LOVE YOU!! THANK YOU for being SO AWESOME! Can you breathe Yet?!? Ok, Good! So how do you get all these Amazing freebies you ask? just click the image and save! Wow, this is truly amazing and so cute. Will sign up right away. Thanks! Oh aren’t these just so pretty…. Okay, is this FB timeline cover a new thing? Because I keep hearing about how you can personalize it. But I have NO clue what it even is. LOL!!! Thanks so much…what a fun treat & great way to kick off the week! This is AWSOME thank you soooo much, unbelievable freebies, will use them loads! You love us, that’s why you so generously gave us these goodies today. Thank you oodles. You are a blessing! Whoa! TFS love! This is amazing. And um…pick up your phone and call your BBFF!! This freebie has been a big blessing to me. Thank you so much! How can I download them scrapbook kits? Tell me pls, I can, I am really starting stressed! thank you so much for this free lovely facebook cover. You are Welcome Tarnnie!! Enjoy!